“Don’t Dis My Ability” – Making the Invisible Visible! 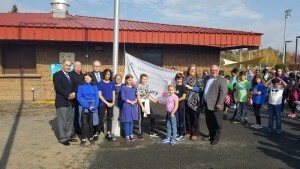 The Learning Disabilities Association of Sudbury’s flag was raised this morning at James Jerome complex. Mayor Brian Bigger was on hand to officially mark October as Learning Disabilities Awareness Month in Greater Sudbury. 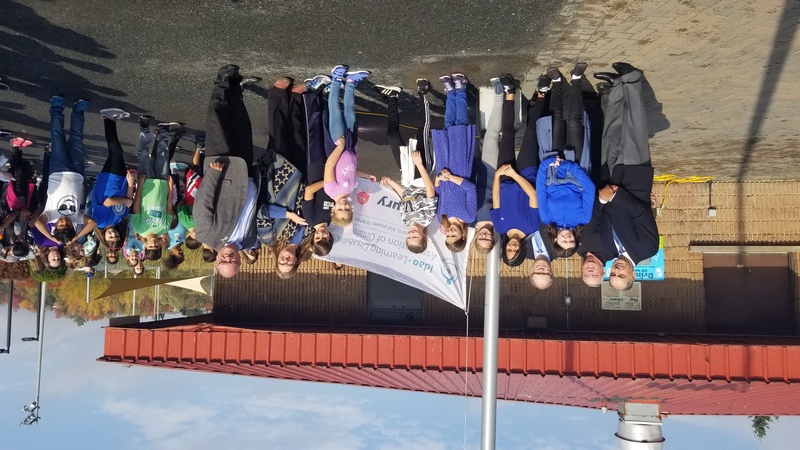 Immediately following the flag-raising event, students from MacLeod Public School planted 2,000 small flags representing the number of students who have been identified with a learning disability in our community. These flags can be seen along Paris Street until the end of the month. The Learning Disabilities Association of Sudbury is a charitable non-profit organization dedicated to supporting all individuals with Learning Disabilities in reaching their potential, within a community that values their unique contributions and abilities. Sign up to our casual newsletters for information and updates.